Friday's Euromillions drawing has an estimated jackpot of €15 million ($21 million). 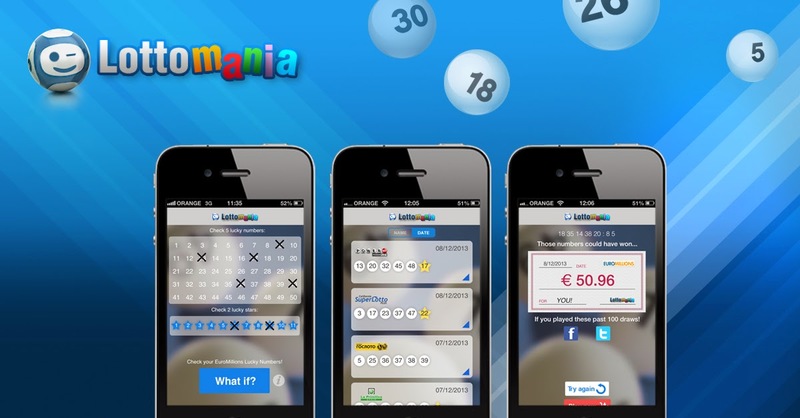 That's a very respectable prize—especially so considering the jackpot was reset earlier in the week when one ticket matched all five main numbers and the two Lucky Stars necessary to secure Tuesday's €37.6 million ($50.4 million) Jackpot. The Euromillions draw may have a big prize on offer, but it is easily dwarfed by Friday's US Mega Millions Jackpot. The big prize hasn't been won in over a month and now stands at a very impressive $87 million. To claim the pot player need to match all five numbers and the Mega Ball and if someone does get lucky they will get August off to a very good start indeed.